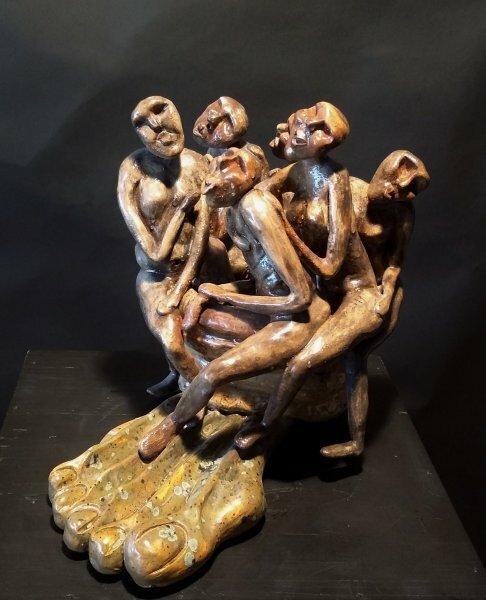 Sylvie Fournier-Popov, a sculptor new to the Fort Lauderdale area, was born in Paris, France. 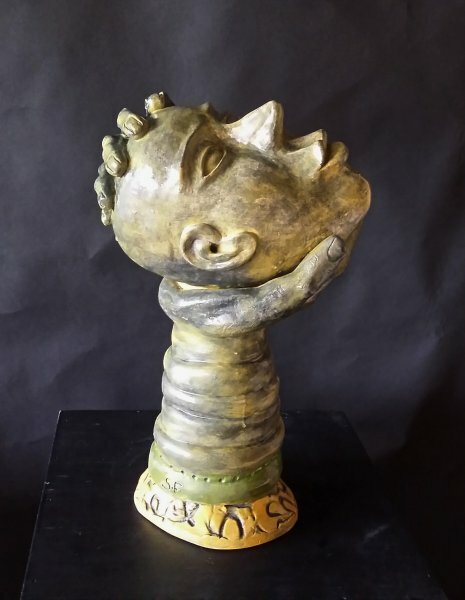 After much world travel and many cultural influences, Sylvie finally found a home in America where she discovered working in clay, first as a casual hobby, then as the ultimate and most satisfying way to express her creative side. 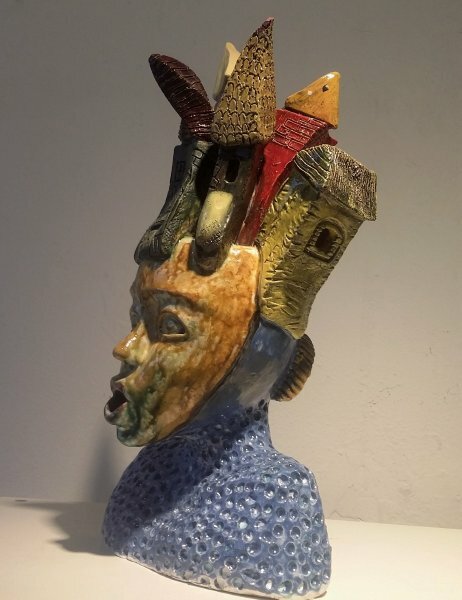 She was influenced by her instructors, Tom Bartel and Debra Fritts, both accomplished sculptors themselves. Over the past 12 years or so, Sylvie has honed and perfected her craft, exhibiting in group and solo shows both here in America and abroad in her home city of Paris. She has won many awards and received much acclaim in juried exhibitions throughout the United States. 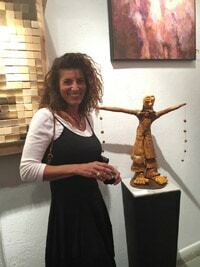 But, most importantly, Sylvie works simply for the love of sculpture and a sincere desire to express herself.